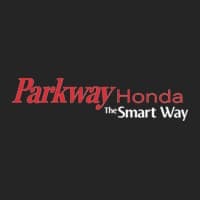 You can find the best automotive service in all of Ontario right here at Parkway Honda. 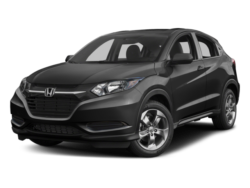 If your car, truck, or SUV is in need of anything from a basic checkup to a total overhaul, our team of factory-trained technicians have all of the tools and techniques necessary to quickly repair whatever ails your vehicle. 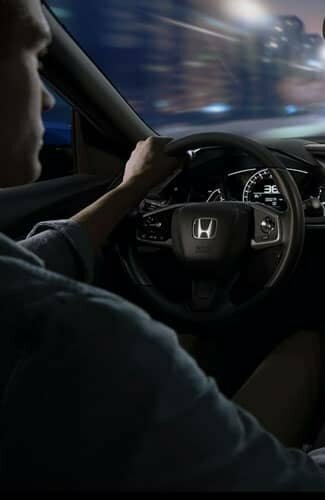 Parkway Honda is your preferred dealership for all things Honda. 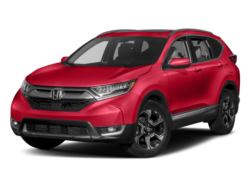 Whether you’re looking for friendly, personal service from our Sales team; professional, affordable help from our Service team; or courteous, knowledgeable assistance from our Finance team; you can find exactly what you’re looking for at Parkway Honda! 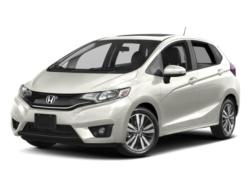 We also offer an amazing selection of brand-new Honda cars, trucks, and SUVs, including the new Civic, Accord, CR-V, Fit, and Pilot. 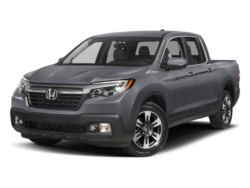 If you’re looking for another make or model, then we also carry a wide selection of premium used trucks, cars, and SUVs. 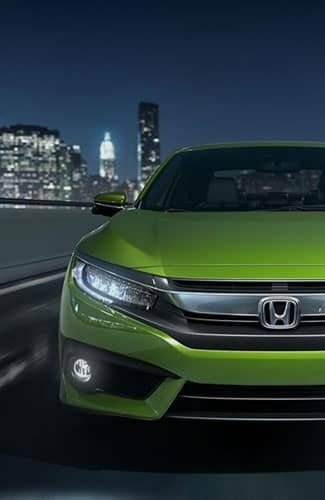 But no matter what brand you drive away in, you can expect the same great Parkway Honda service! 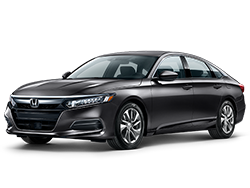 So if you’re from Toronto, GTA, or elsewhere in Ontario, then come to Parkway Honda for unforgettable service and courtesy! 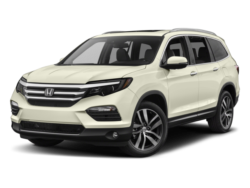 Benjamin provided an excellent service to review, select and to lead the final deal to change our Honda Aacord 4dr Sport 2017 to Honda CRV-EX 2019. 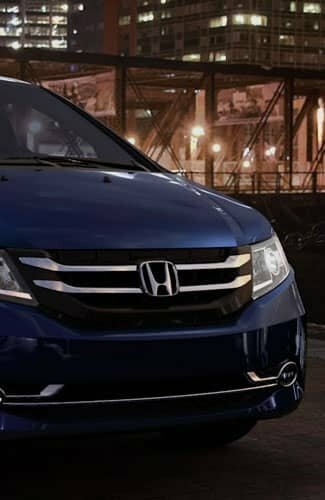 He has great vehicles' knowledge which he applied to compare different trims, he is very caring and pleasing to finalize deal and afterwards. 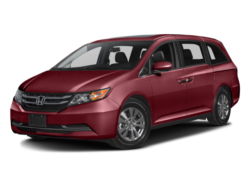 We strongly recommend Benjamin to anyone looking for a vehicle ?????????? 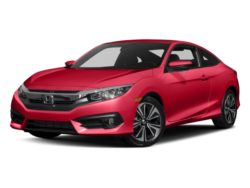 I had a unbelievable experience at Parkway Honda. 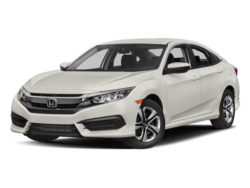 Chris was truly a gentlemen and he was with us through out the process of getting finance for my friend I referred and kept all respect given explaining all the features in the car and all the option I had regarding purchasing and financing the vehicle. 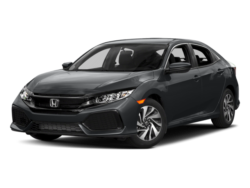 My buddy never thought of buying a car in this quick time but with Chris presence my friend dream come true and however he is an asset for parkway Honda . We are highly pleased and satisfied by the services rendered to us by Christopher Lum Lock. He made us feel at ease and explained everything so well that we were able to take on the spot decision. When we walked into the showroom that day, we had our own apprehensions/doubts and never thought that we would walk out with a great deal. He at no point of time made us feel like we were asking for too much. He entertained us in a very professional and respectable manner. We would highly recommend Christopher to anybody who is looking to buy/lease a vehicle.